Every year monarch migrate from the mountains of Mexico to the eastern portion of the United States. They are the only butterflies that make such a massive journey, up to 3,000 miles! Monarch’s are known as one of the most beautiful and graceful butterflies on earth. Students love learning about this beautiful insect. 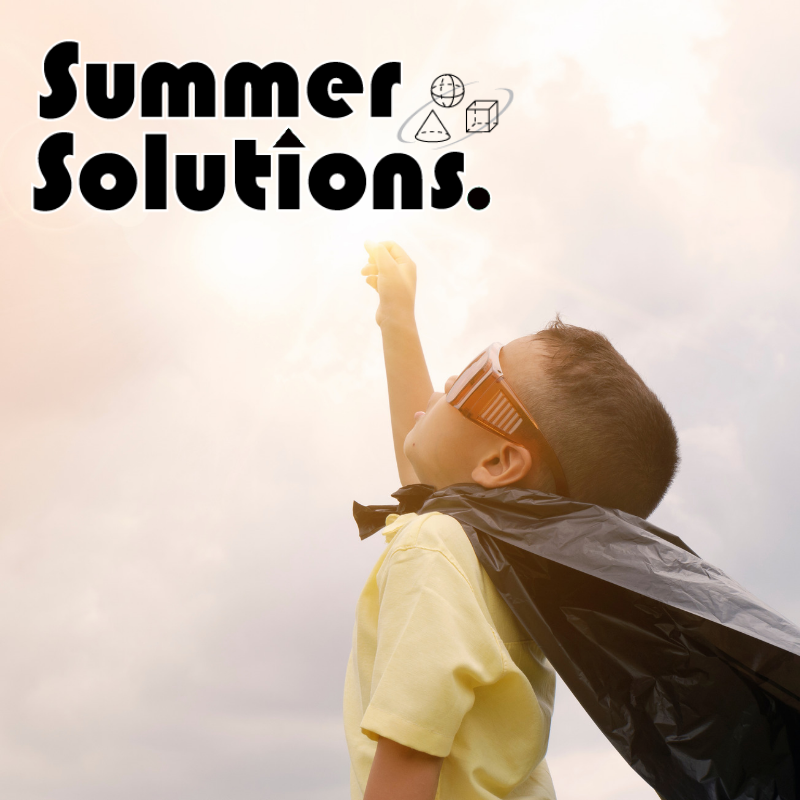 A fun summertime science activity is to learn about monarch butterflies, their life cycles, and their migration patterns. The pages below will help your budding scientist. Download Monarch fact sheet HERE! 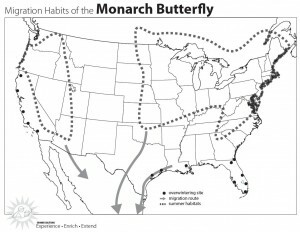 Download monarch migration map HERE! 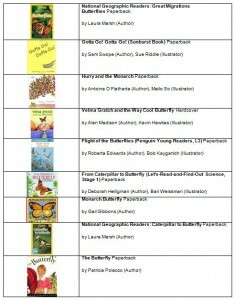 When you’re at the library, look for these books to learn more about butterflies. 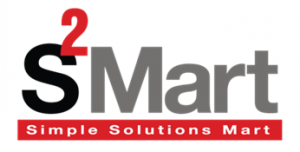 Check out these links to order your own kit. 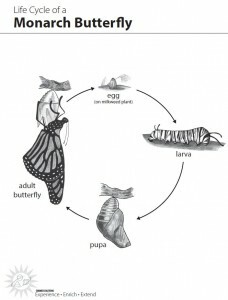 It’s fun to watch a caterpillar grow and change into a beautiful butterfly! Follow the migration journey of monarch butterflies.